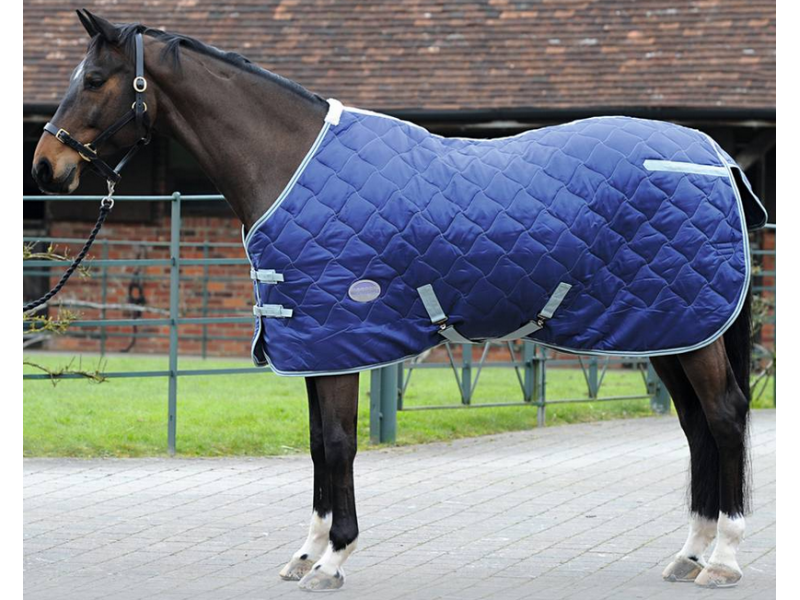 The WeatherBeeta Wave Quilt 210D Standard Neck Heavy Rug has a hard wearing 120D Denier outer, 300g polyfill and a contrast wave stitch finish. A nylon lining keeps your horse's coat clean and shiny. There twin chest straps, low cross surcingles, a tail flap and fillet string and loops for optional leg strap attachments. 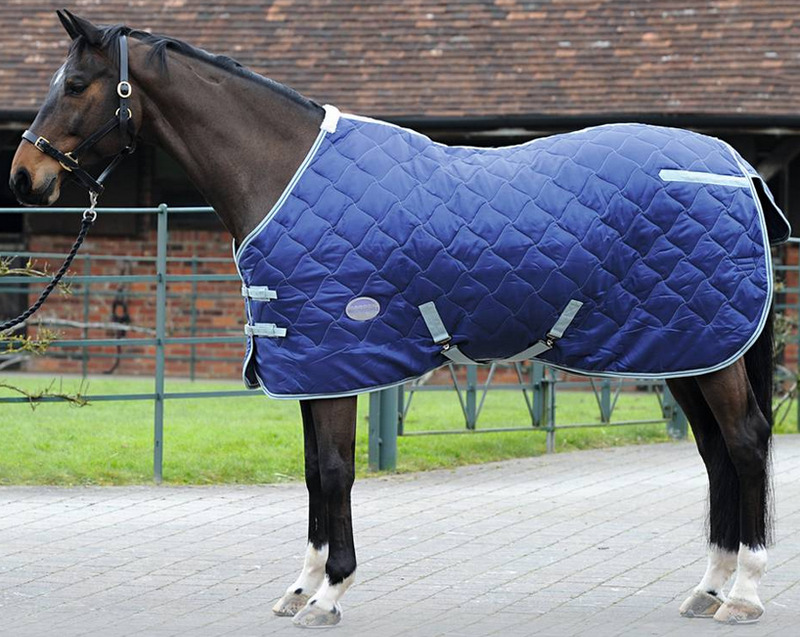 There are currently no questions for WeatherBeeta Wave Quilt 210D Standard Neck Heavy Rug - be the first to ask one!